OK, it may look like the board the fourth official holds up to tell you how much injury time there is at a football match, but actually it’s the latest version of an intriguing musical device from Yamaha. 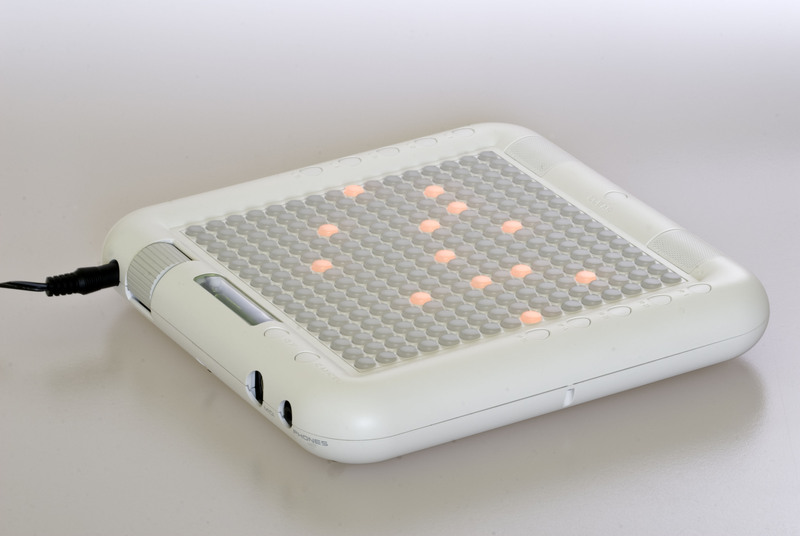 First launched at the end of 2007, the Tenori-On is a 16 x 16 matrix of LED switches which allows you to play music intuitively to create a visible musical interface. The device comprises 16 layers and each layer can be assigned separate notes and voices. Apparently, it’s already proved popular with artists such as Bjork, Yoko Ono and Little Boots, but now Yamaha has launched a new wallet-friendly (ie. cheaper version) for us normal folk. 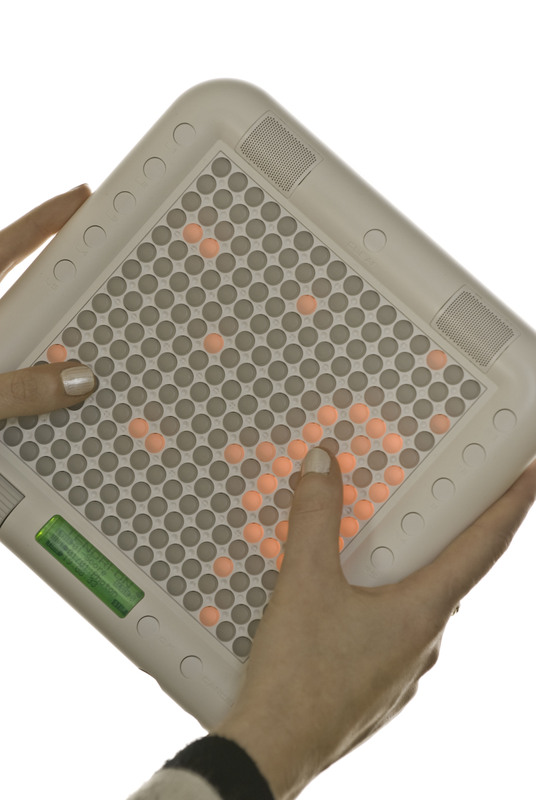 The new Tenori-On ‘Orange’ offers the same levels of creative power as the original but Yamaha has replaced the very cool but expensive magnesium casing of the original with a heavy duty and durable plastic casing. Prices have yet to be confirmed but it will be significantly cheaper than the original £949 model. For further information visit ….